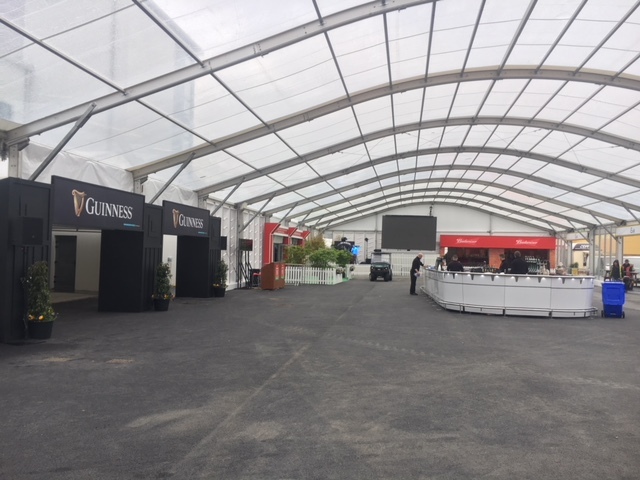 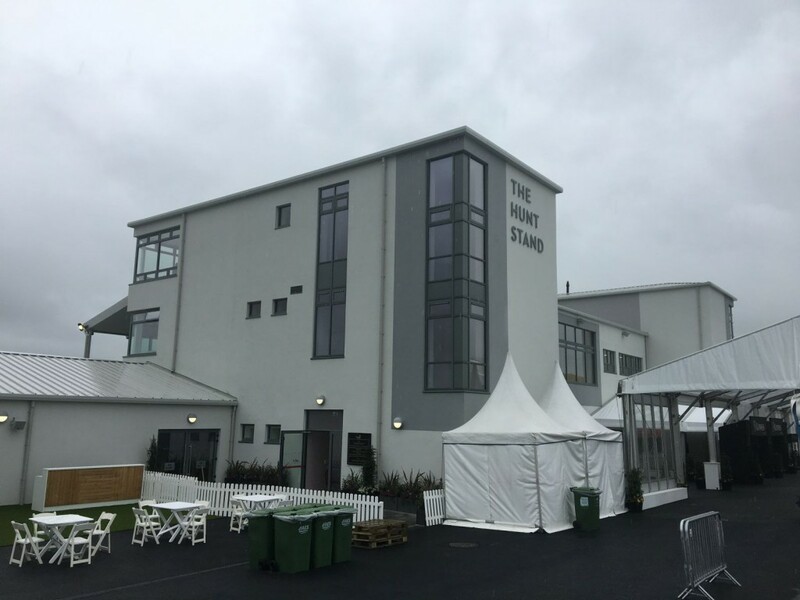 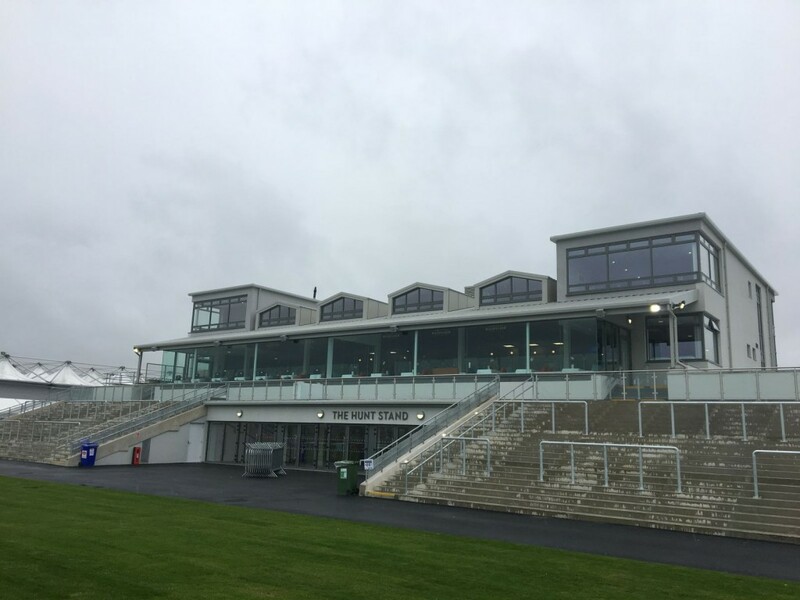 Punchestown Racecourse new Hunt Stand. 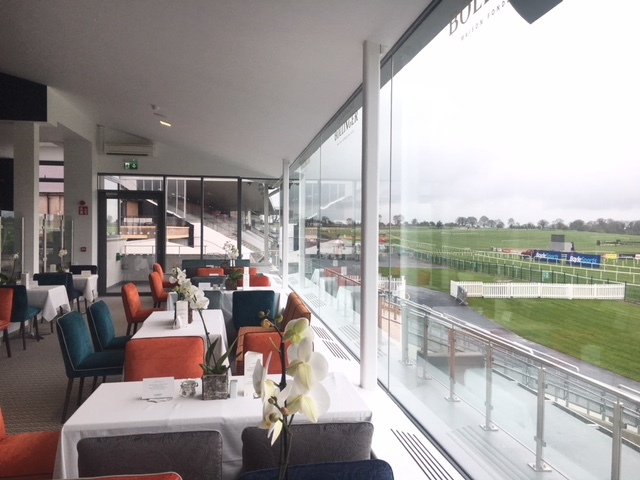 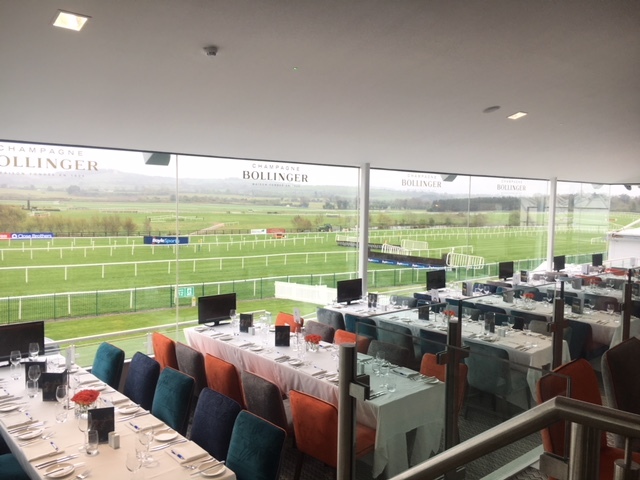 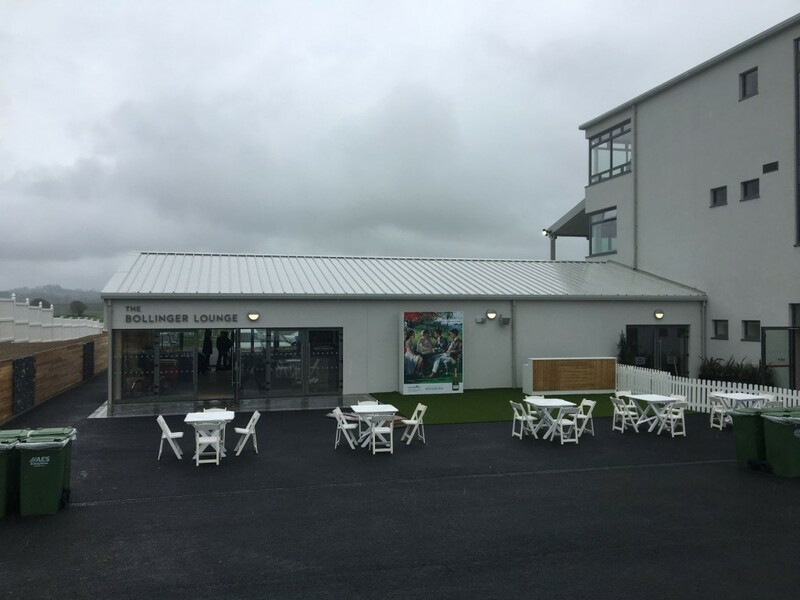 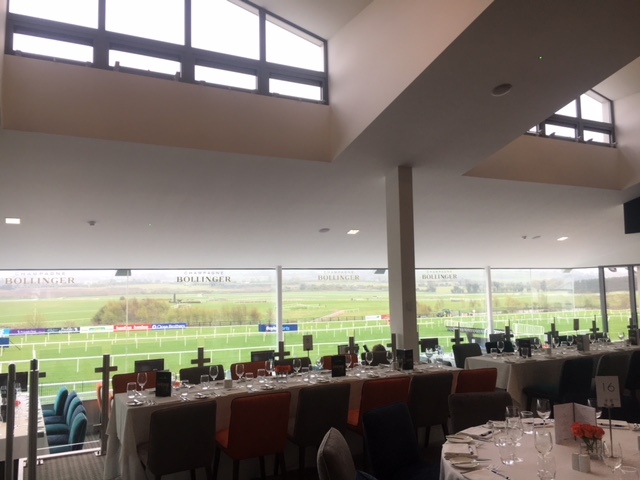 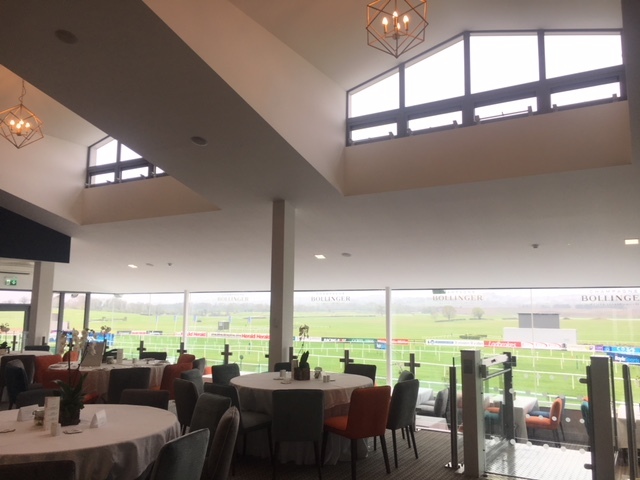 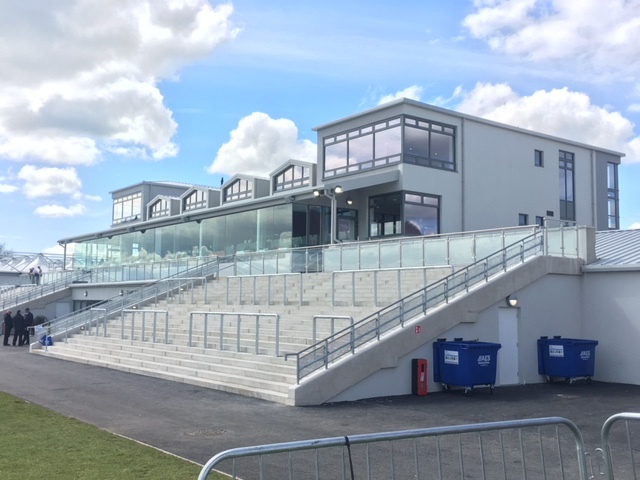 The three story structure is located in a prime trackside position overlooking the final furlong of the famous Kildare venue. 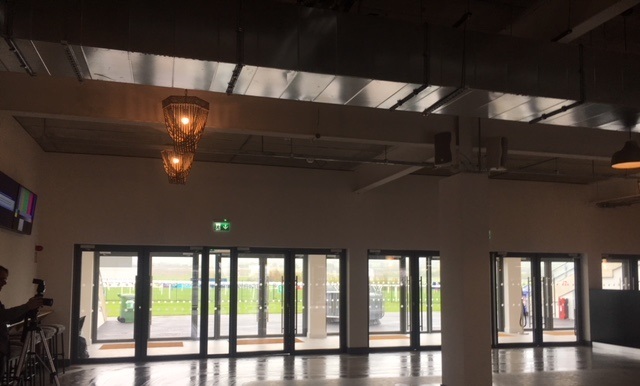 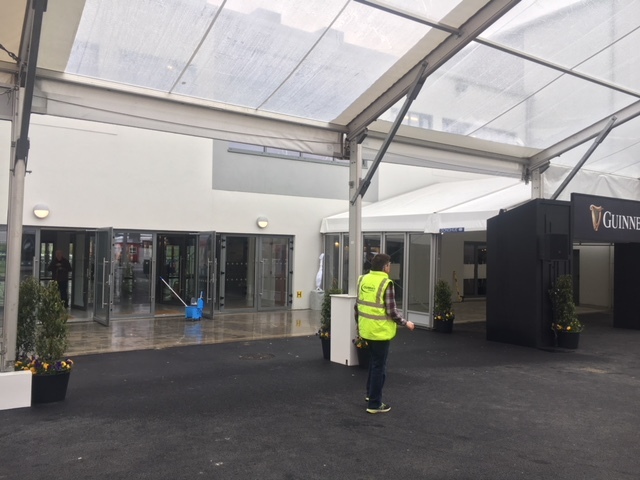 It will be the centre piece of the reserved enclosure which is the social hub. 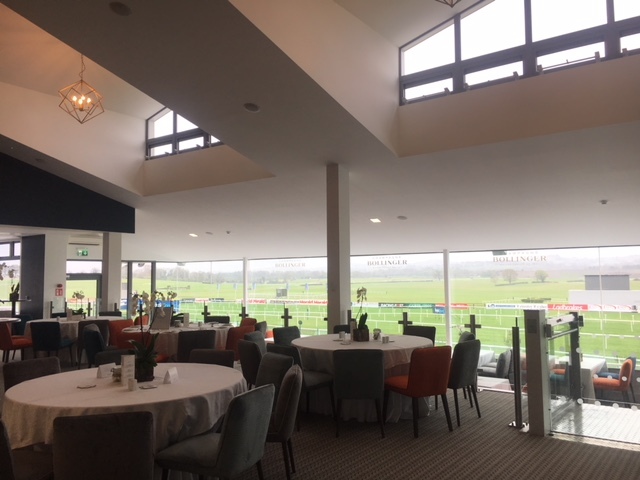 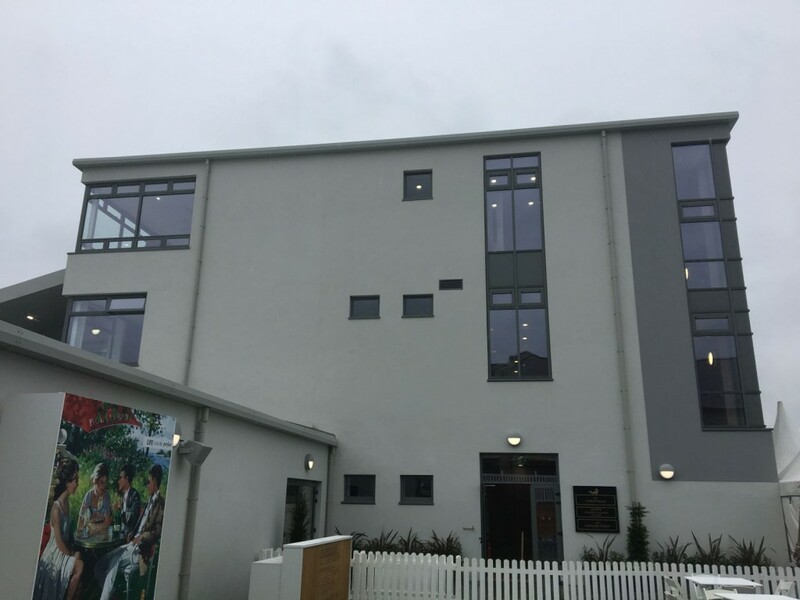 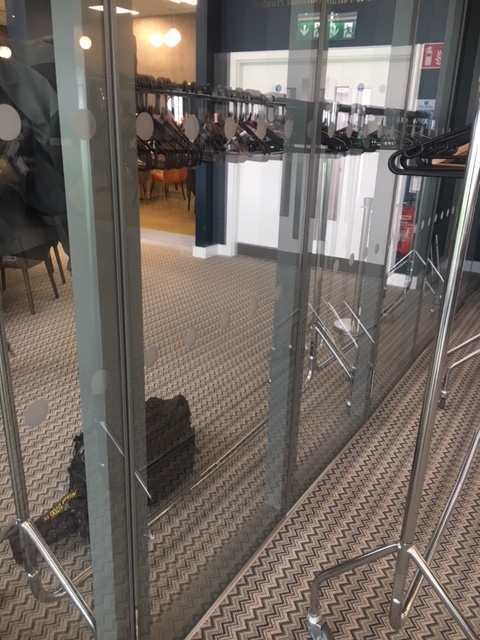 Throughout the entire design and build process particular attention was paid to maximising the views of the action whilst ensuring customers service expectations were met and exceeded where possible. 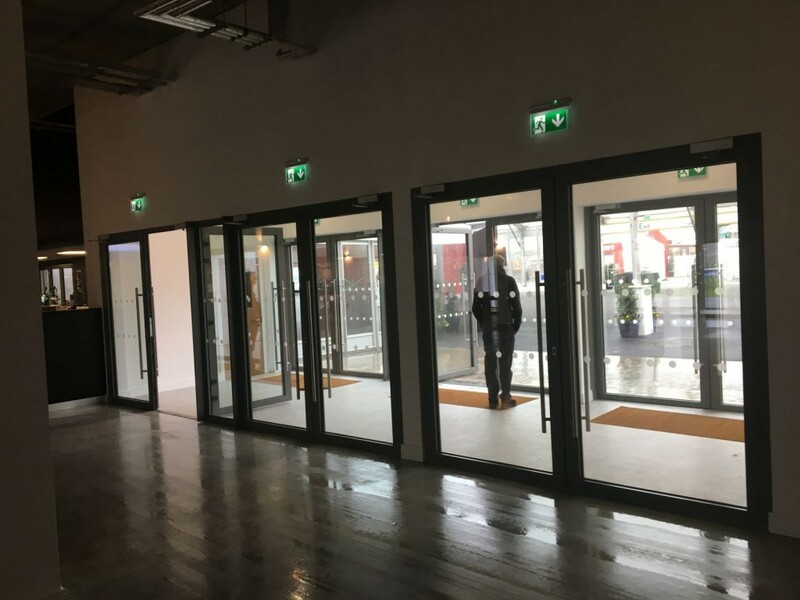 TS66 THERMAL REBATED DOOR SYSTEM.